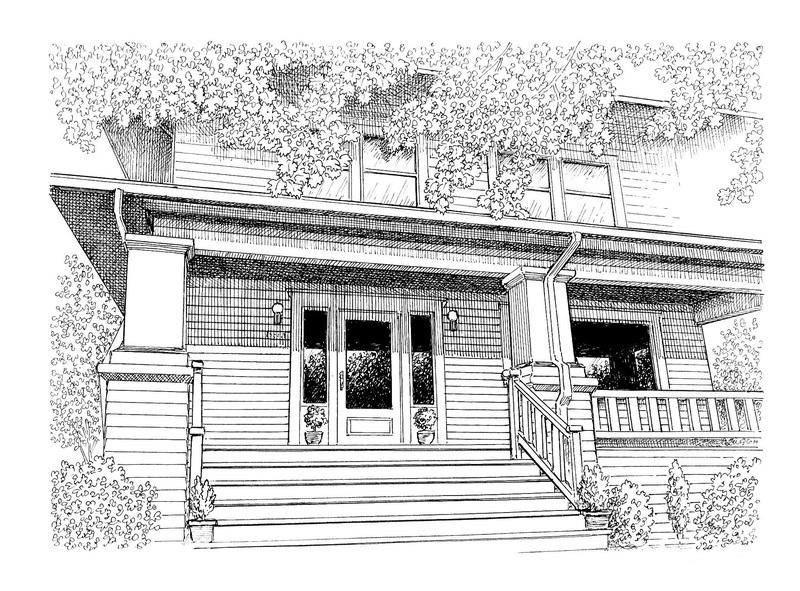 Jim Arnal – PDX Homes » 2616 NE 14TH AVENUE, PORTLAND, OR. “Our initial meeting with Jim Arnal was not about real estate, it was a casual discussion about what our current home meant to our family and what features we wanted to explore in a new home. What first impressed me with Jim was his thoroughness as he initiated our relationship; he came prepared to listen to our buying requirements, assess our home value and worked with us to set realistic expectations for both buying and selling our home. His time bound approach to transaction milestones, detailed contractual agreements and his mastery of negotiation landed us in a position we frankly never expected could be as good as it was. Jim is a long time NE Portland resident with first-hand knowledge of the local neighborhoods.